Your roof is one of the largest parts of your home. And because of the fact that roofs are exposed to the elements 24/7, they need to be maintained regularly to ensure longevity. 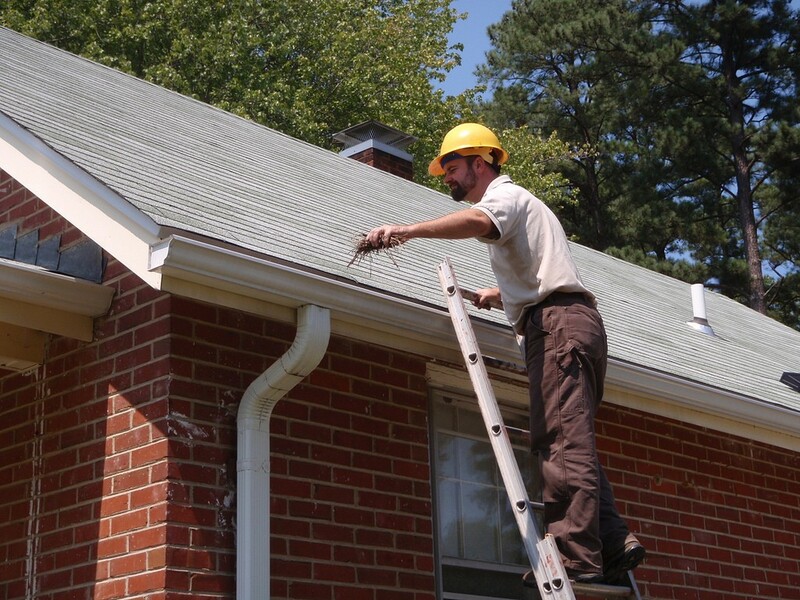 Here are some tips on how to clean and maintain your own roof. – Check for loose or missing shingles. – Check the flashing in the area of the chimney, vents and exhaust pipes. Make sure to address holes and bends right away. – Use a gutter scoop to clean the roof gutters and downspouts. – Check for traces of rust in any metal pieces.